Netflix has released a teaser trailer for Stranger Things season 3 showcasing Starcourt Mall, which is quintessential eighties Americana. 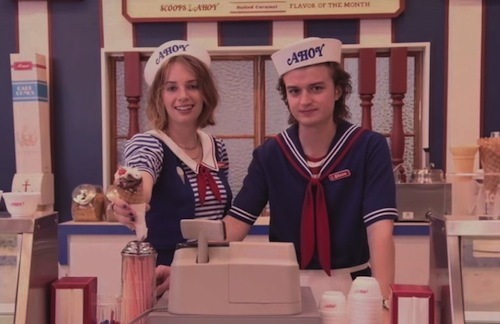 In the teaser we see Steve Harrington (Joe Keery) working in an ice cream parlour called Scoops Ahoy, alongside new character Robin (Maya Hawke). 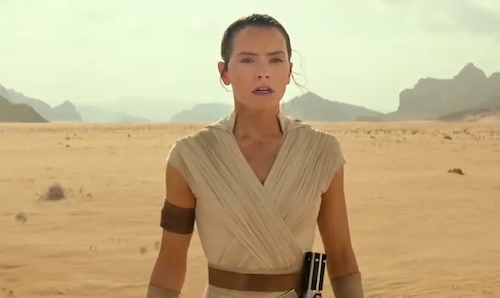 There's a Dawn of the Dead vibe and a mall is perfect subversive fodder for the Upside Down.